The Fundación Botín launches the X Edition of the “Program for the Strengthening of Public Function in Latin America”, a program that aims to promote the development of the region through a network of public servants with high training and commitment to the general interest. The program provides a training and empowerment of young leaders who wish to commit themselves to the public sector. The program is not only an academic formation, but a complete experience, all designed to make students understand in practice the three pillars there are essential for those who want to work in the public field: vocation of service, integrity and proactivity. The training is provided in various themes: project management, public policies, communication, sustainability, creativity, etc…; and the program also promote outdoor training, a debate tournament, coaching, preparation of an innovation project, as well as various institutional visits and volunteer work. The Foundation will select Latin American university students (from any field of studies) of high potential and vocation of public service. The call will be open until May 9, 2019, with the list of selected candidates being published on July 2. The training will begin on October 27 in Washington, from the hand of one of the centers of global reference in public service such as Georgetown University, to continue in Spain until December 3. In addition, and to mark the 10 years of the Program and to highlight the enormous potential that the network of graduates already has, it will end on December 6 in Cartagena de Indias with a meeting of 10 editions. 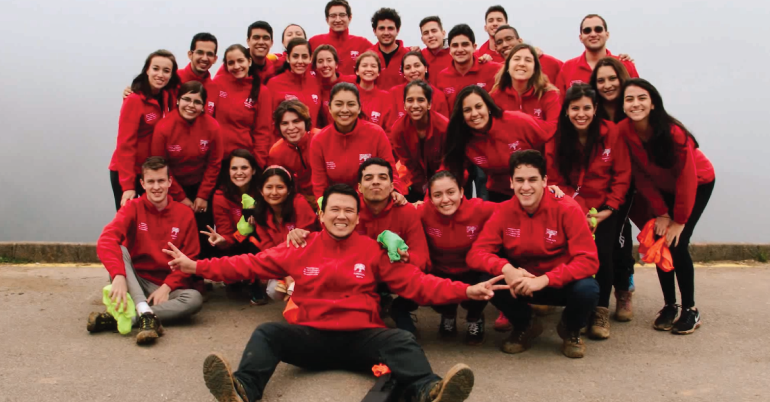 The program is aimed at young university students from any country in Latin America. University students from all areas of knowledge may participate who, on September 30, 2019, have completed more than 50% of their undergraduate studies, but have not completed them. Being born between January 1, 1995 and December 31, 1999. Bright academic record and English proficiency. 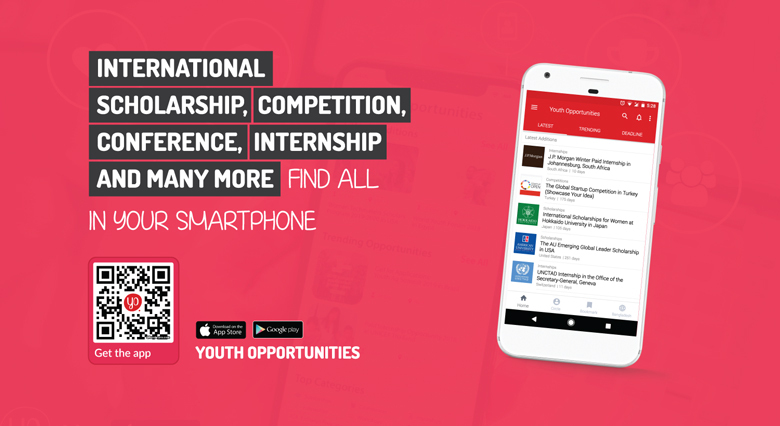 The experience and participation in student, political and social associations whose purpose is the development of society through public policies and the realization of professional practices in public institutions will be valued. Candidacies must be endorsed by the rector of your university. The candidate must fill out this APPLICATION FORM hosted on the Botín Foundation website. The deadline for submitting the application is from MARCH 19, 2019 UNTIL MAY 9, 2019. Letter from the Rector of the University presenting the candidate’s candidacy. Document required for the candidate to be elected. (Indicative model of cover letter is attached). Commitment to carry out internships in a public institution in your country once the program for Strengthening Public Function in Latin America has ended. (Guidance model). Photocopy of the passport. (In case of not having it and being chosen, the candidate must process the passport as a matter of urgency). A passport-sized photograph in .GIF or .JPG. Commitment in writing where the Candidate’s Affidavit is collected on the declared academic information, commitment to carry out the internship period and commitment to actively participate in the Public Servants Network of the Botín Foundation (mandatory document). (Guidance model). The link to a YouTube video, uploaded as HIDDEN (not public or private) of one minute (maximum), the following question: What should you improve to become a public servant? If the candidate has any publication or writing must include the link or upload it in a PDF (not a mandatory document). If the candidate has a personal blog, indicate the URL. Certificate accrediting English or Spanish level if Brazilian. (Non-mandatory document, but recommended).